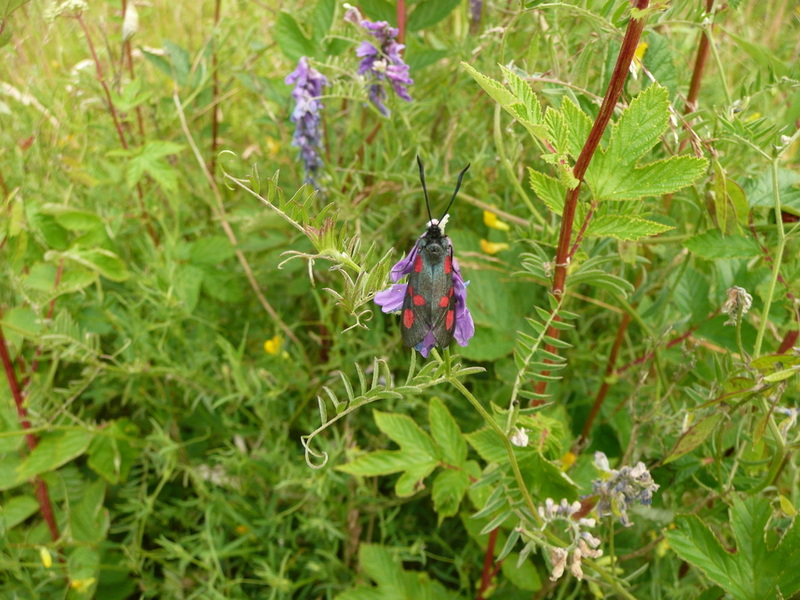 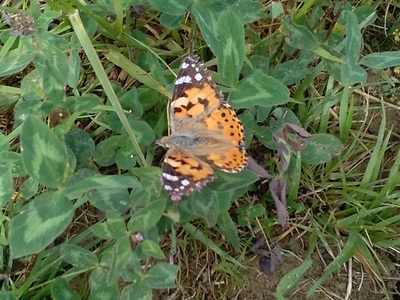 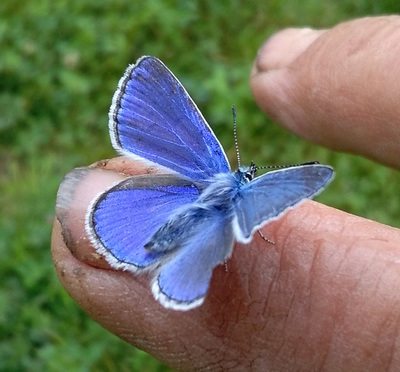 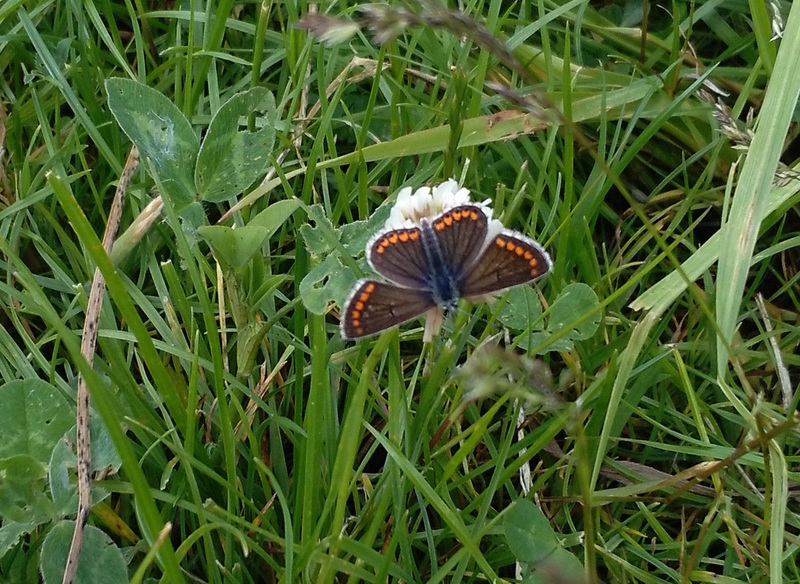 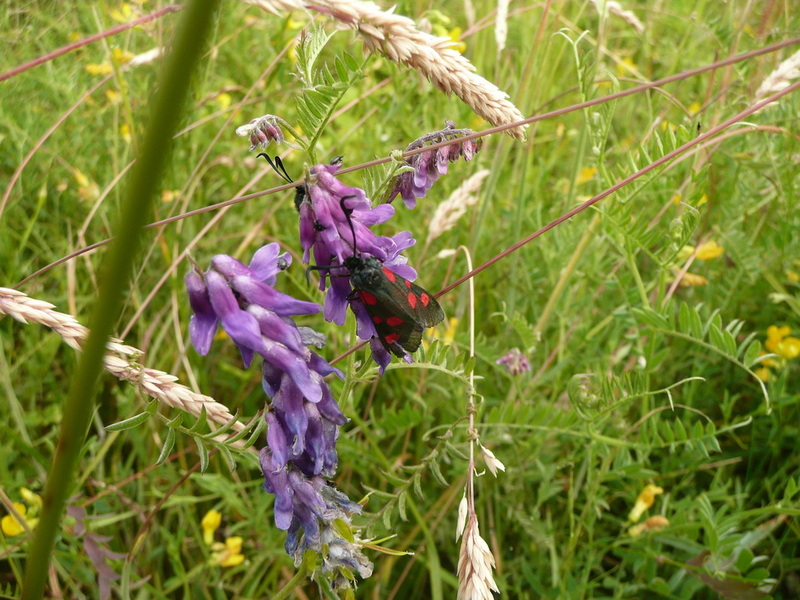 Ashing Lane Nature Reserve got a visit from a group of local members of Butterfly Conservation, it was very interesting and we saw quite a range of species of butterflies, moths, dragonflies and damselflies. We started our walk in Watts Wood, then Beatles Pond and the south edge of South Wood, round the lake in Coop Wood, then through Middle and North Wood and back on the footpath through the meadows. Some of the group have kindly shared their photos to add to our records. 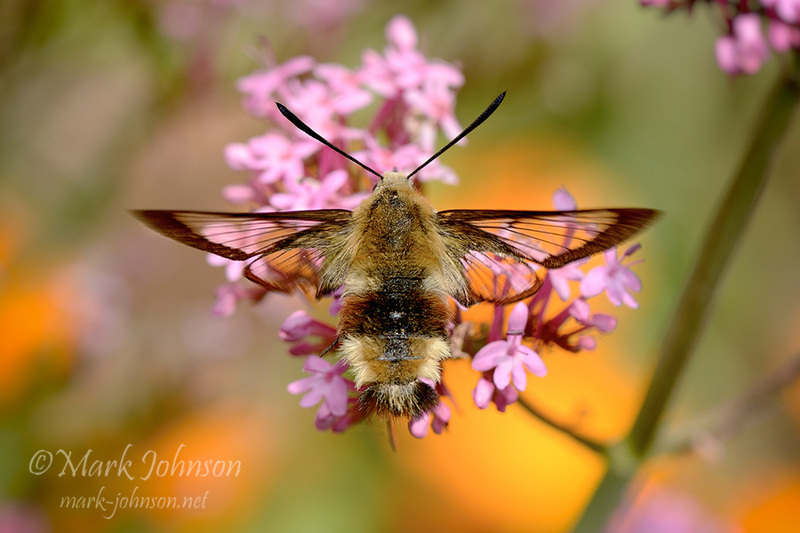 Many thanks to Mark Johnson for the use of his photos. Other pictures from Susie Mendel, Rod Newborough and Su Colman.